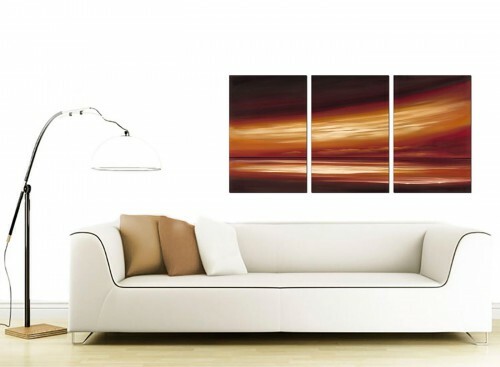 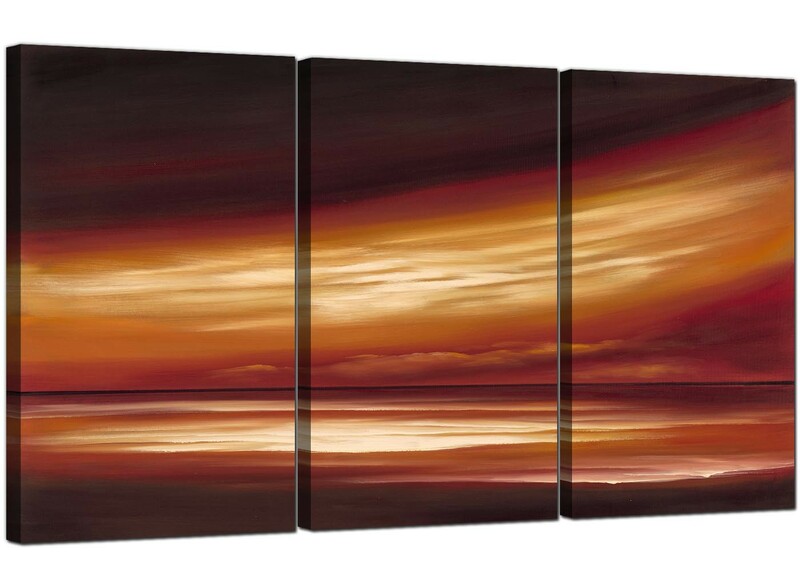 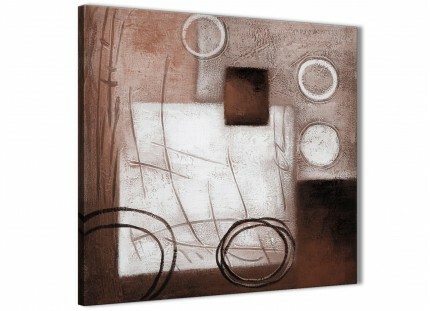 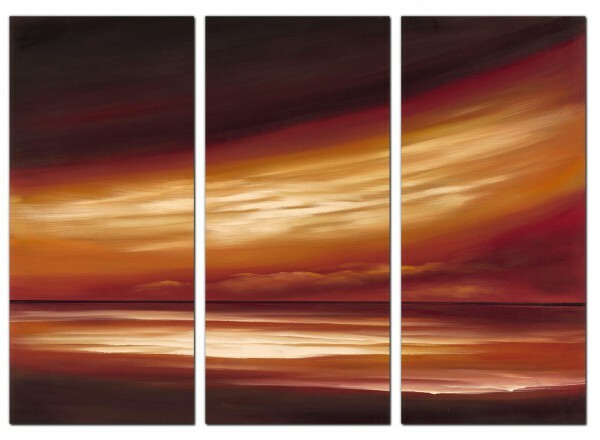 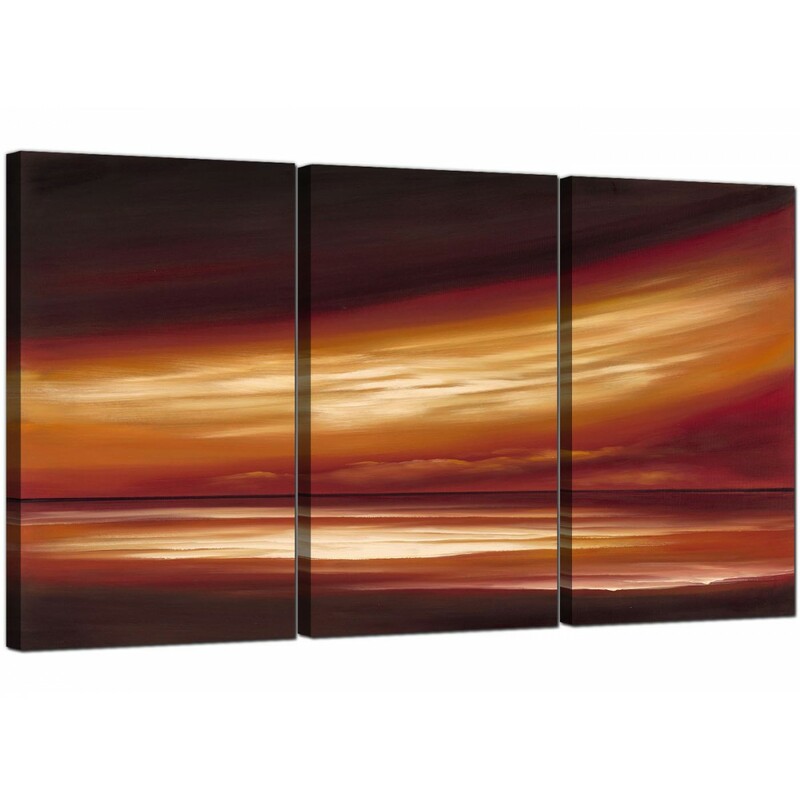 Very cheap canvases of an abstract landscape in muted sepia tones. 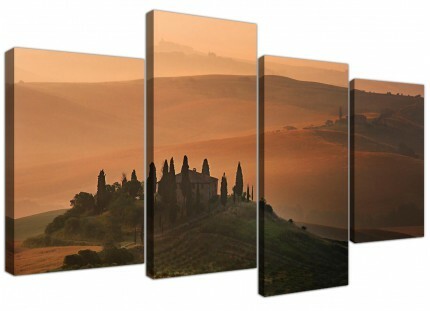 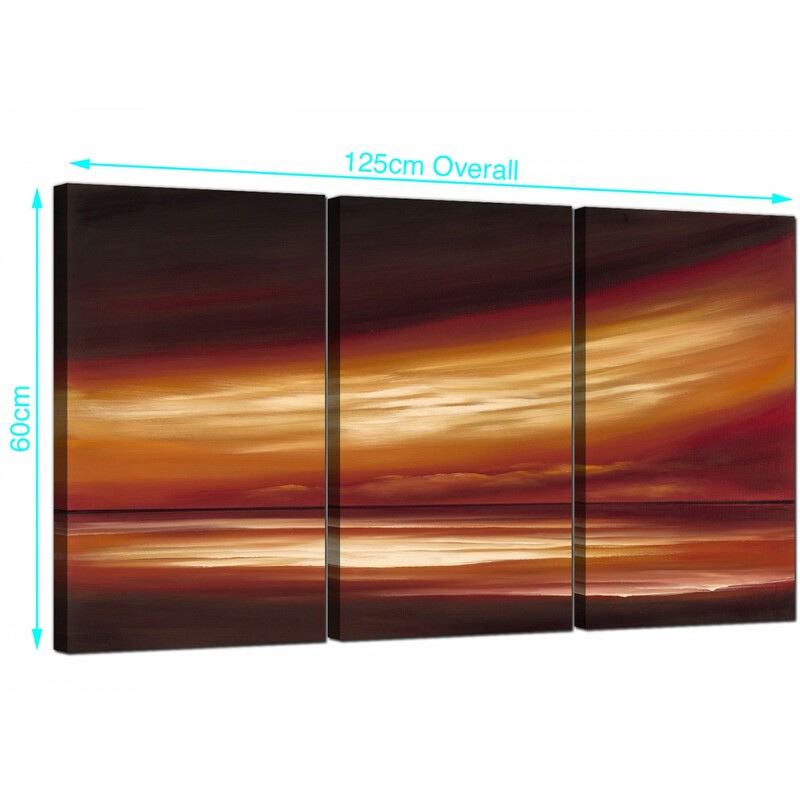 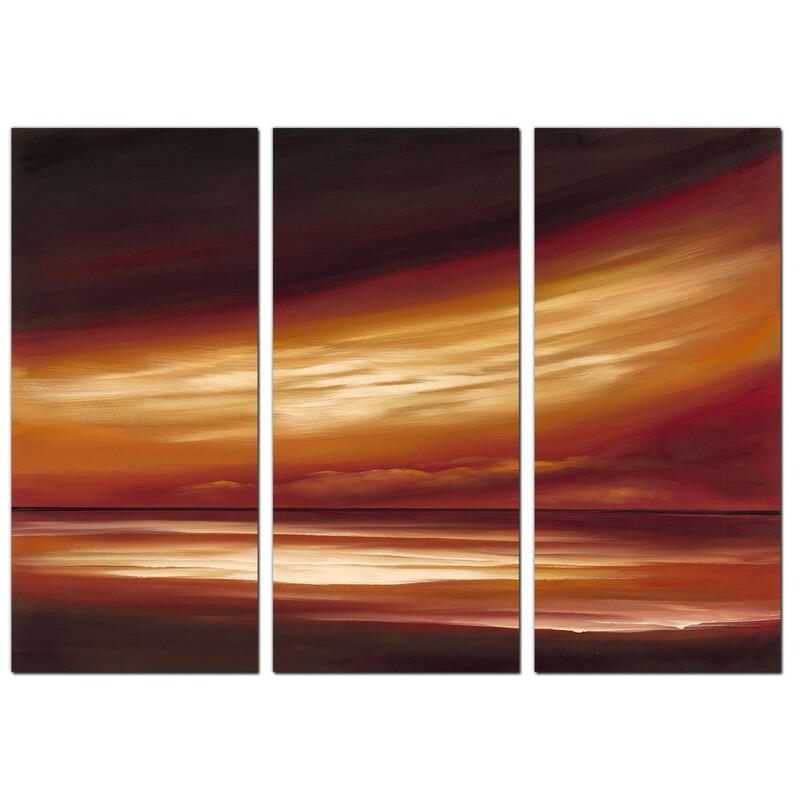 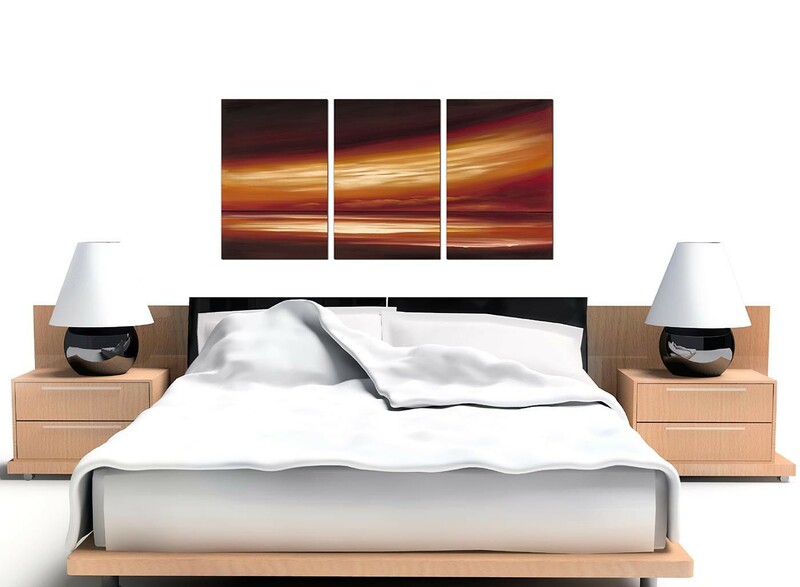 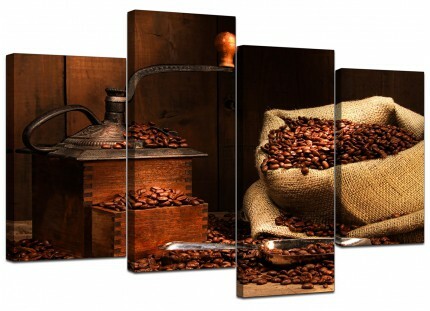 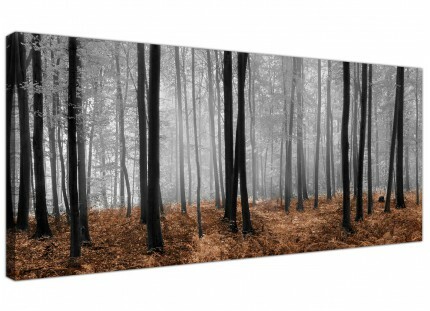 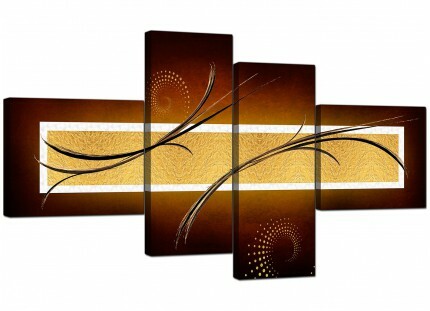 A large beige stylish three panel set of canvas art prints. 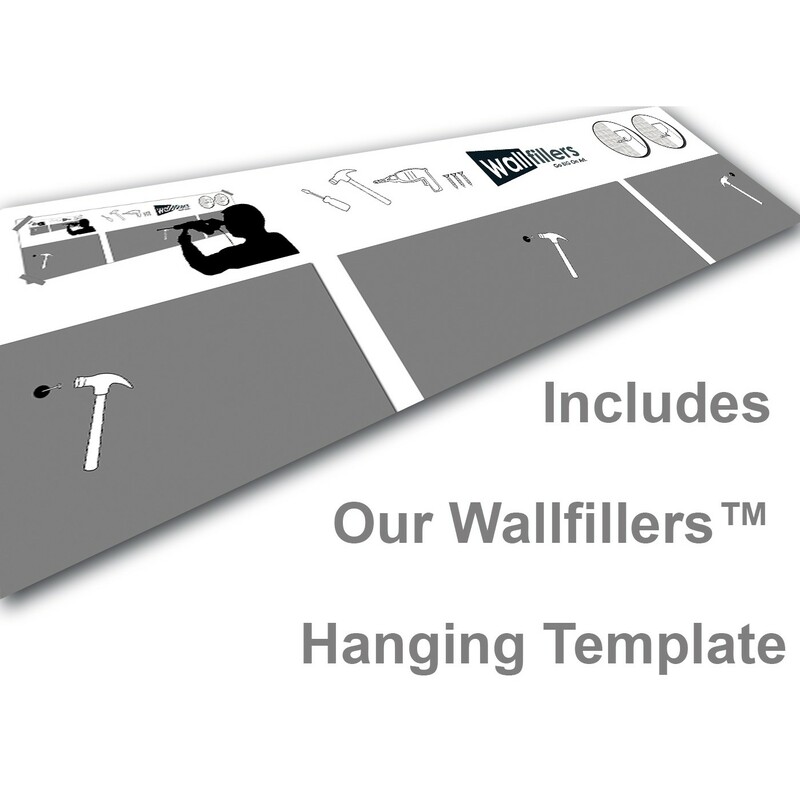 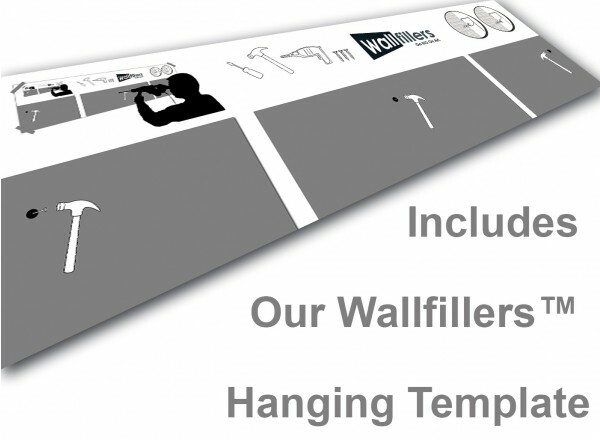 The UK's most reliable wall decor brand. 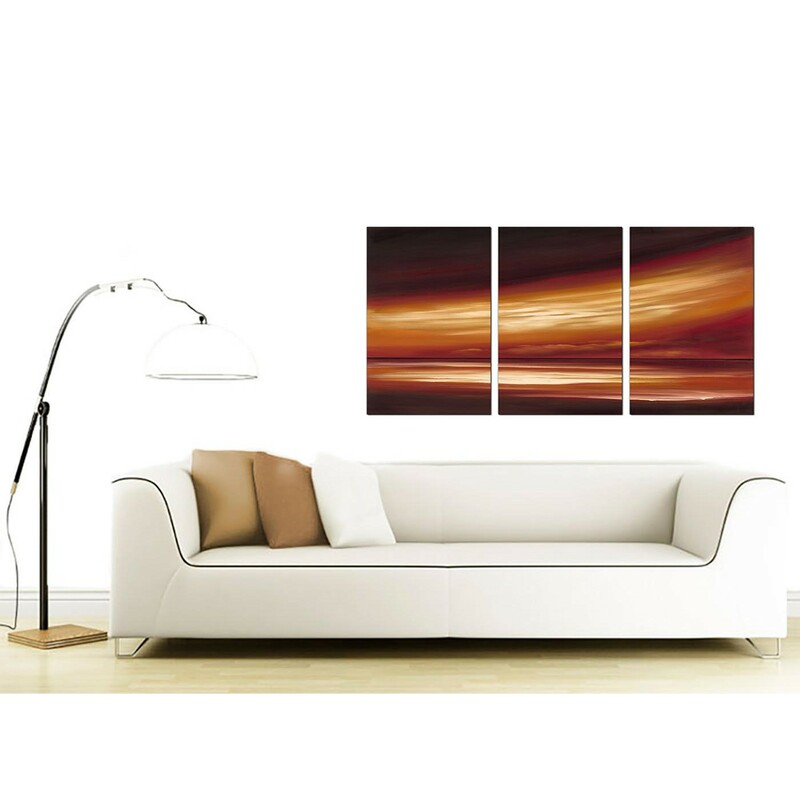 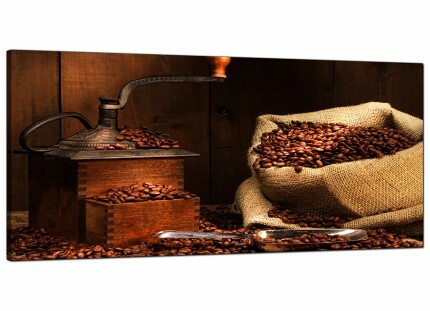 Artwork is reproduced at high resolution with 75 year fade resistant inks. Dimensions: 125 x 60 centimetres inclusive of spaces. 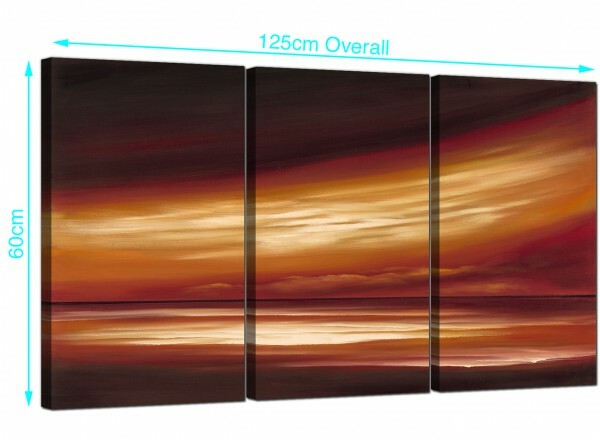 Each of the three canvases measure 40cm by 60cm. 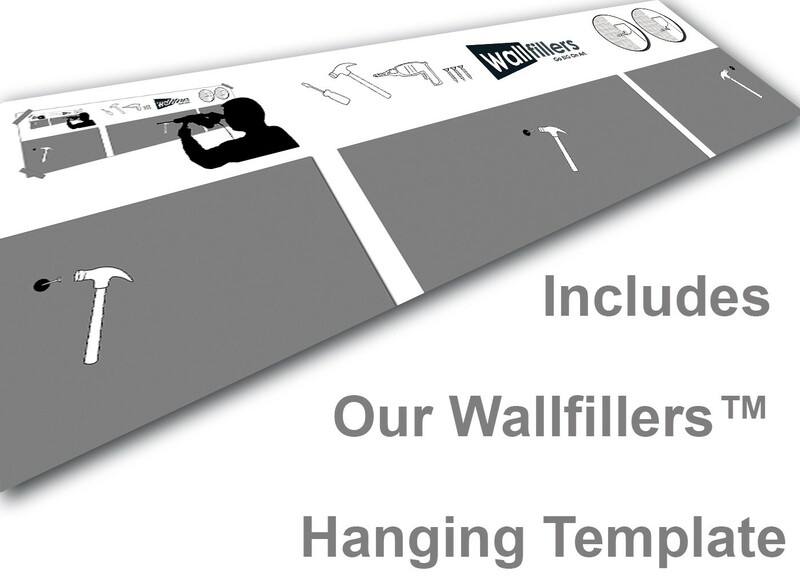 We advise a gap of 2.5cm between each piece.